The latter is just an elaborate way to describe the company’s growing family of rugged smartphones and tablets, now including all-new Toughbook T1 and L1 models starting at a whopping $1,499. Believe it or not, these are by no means the priciest Toughbooks ever released, but the 5-inch FZ-T1 is one of the slimmest and lightest products of its kind. Don’t get us wrong, this bad boy still looks bulky compared to your typical modern 5, 5.5, or even 6-inch handset, but there’s obviously a good reason why it needs to weigh 230 grams and measure 13.1 mm thick. 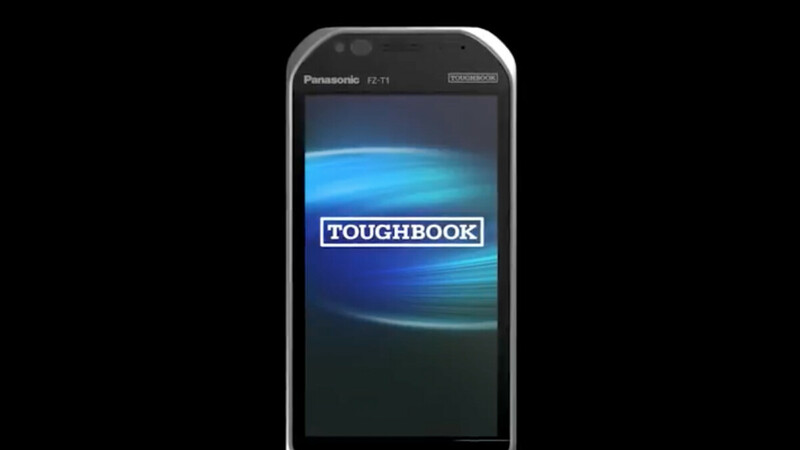 That’s because the Panasonic Toughbook T1, like the 7-inch L1, is shock-resistant, surviving drops from up to 5 feet high, as well as designed to meet MIL-STD-810G standards to make sure it can handle anything you throw at it. High temperature, low temperature, low pressure, solar radiation, freezing rain, sand and dust, you name it, both the L1 and T1 will endure without so much as flinching. The extra-tough smartphone and tablet are obviously also protected against good old fashioned water immersion, proving ideal daily drivers for road warriors and those facing challenging working conditions. Somewhat surprisingly, the two “professional-grade” devices come powered by Android 8.1 Oreo, while packing unspecified quad-core Snapdragon processors, and sporting 1280 x 720 (aka HD) screens. Not exactly mainstream powerhouses, the latest Toughbook family additions stand out with a couple of “purpose-built” features, like integrated barcode scanning and “global” data connectivity. Their no doubt hefty batteries can be easily replaced on the move, while stateside, the Toughbook L1 and T1 can be activated on AT&T and Verizon for cellular support.